Comet Pond maintains a layer of cold oxygenated water throughout the warm summer months which enables trout to holdover for multiple seasons. While an occasional large (2lb+) trout is taken, anglers will be mostly fishing for recently stocked fish, which are plentiful. 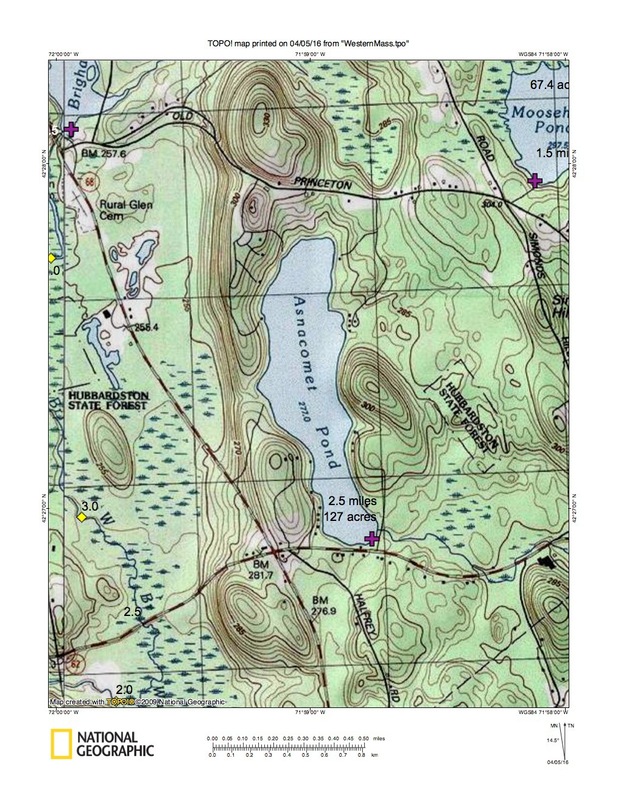 The pond’s elongated shape is ideal for trolling, and there are lots of spots on shore where fishermen can cast. Comet Pond also freezes early, holds ice late, and is a popular icefishing location. As a result, Comet Pond can be a busy location regardless of season. Comet Pond has produced Black Crappie, Brown Bullhead, Brown Trout, Brook Trout, Rainbow Trout, Tiger Trout, and Yellow Perch that meet minimum sizes for recognition by the Freshwater Sportfishing Awards Program. 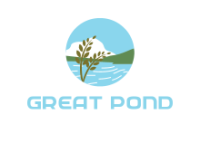 Also known as "Comet Pond," this Great Pond is located just north of the junction of Routes 68 and 62 in Hubbardston. The waters of Comet are cold and generally infertile, resulting in exceptional clarity with sparse aquatic vegetation. These conditions, combined with an abundance of deep water, make it one of the most popular trout ponds in central Massachusetts. Over half of the shoreline is developed with year-round homes and summer cottages. There is a 20 horsepower limit for 2-stroke engines and a 25 horsepower limit for 4-stroke engines. Please contact the offices of Dunn State Park for additional information and/or restrictions pertaining to public access of Comet Pond. Boat access is provided by a paved ramp just off Route 62. A paved parking lot adjacent to the ramp has space for 25 or more cars. Shoreline access is good and extends up the southeastern shore. In the spring and fall, shore access is also available at a town beach entrance off Route 68; this is open only to town residents during the summer swimming season. At the traffic circle, take the exit onto Route 68 South/Timpany Blvd. At mile 9.1, turn left onto Route 62 East. At mile 9.4, turn left onto Comet Pond Road.